· To expand the community network of active citizens across the society by developing creative tools that encourage engagement between citizens and public institutions resulting in improved service delivery. · To widen, on a national and local level, the scope of information available to citizens about Nigeria's budget priorities. · To get digitally literate Nigerians to collaborate on getting and disseminating accurate information for greater transparency. 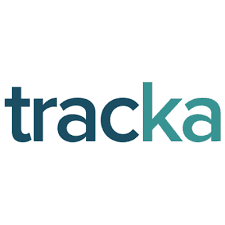 Tracka worked on the 2015 budget in Edo State and also tracked the nature of roads in Lagos State. A press release was published in the Nation Newspaper before starting the tracking work. 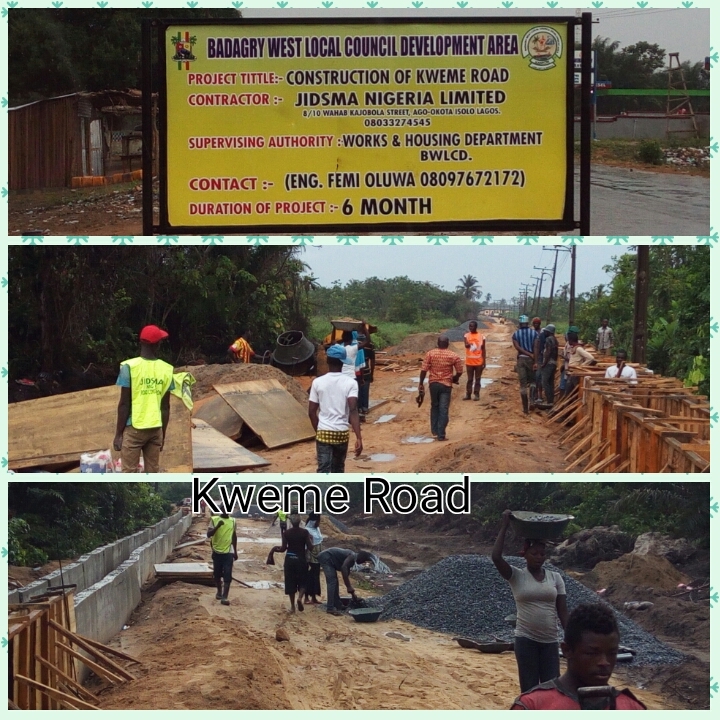 In the Edo State 2015 budget, 24 communities were involved,183 projects were tracked which included roads, boreholes, schools, agricultural and rural electrification projects, letters were written to the state governor, House of Assembly members and commissioners of the respective ministries. Further, town hall meetings were held in 21 communities out of the 24 communities mapped out for tracking. Citizen participation was high side as the communities were interested in the work done by BudgIT Teams. 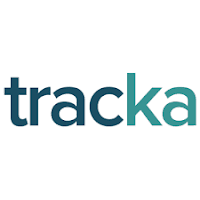 Out of the letters written, Tracka only got response from the Ministry of Energy and Water Resources agreeing to execute the project in the 2016 budget. Further effort to get responses from the other ministries was not requited.